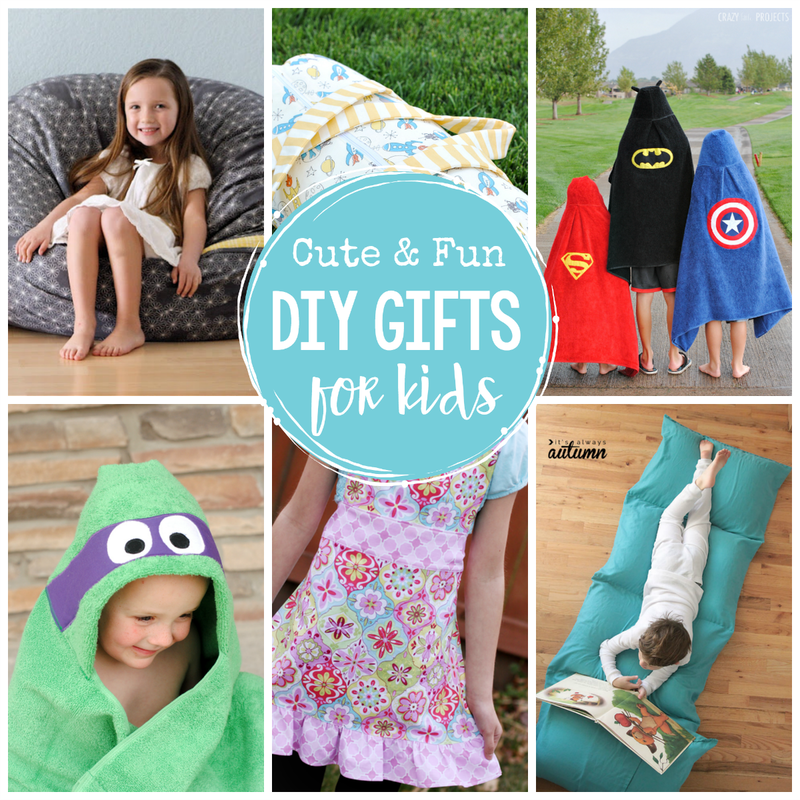 Thank you to Disney Book Group for sponsoring this post. I’m sad about something and it’s this-my littlest recently lost his top two front teeth and now they are growing back in! I know, I know, that’s the way things work, but I LOVE the cute toothless grin of a 7-year-old who is missing his two front teeth and I am not ready for that to go away yet. I have two kiddos in the tooth losing phase right now-one who has moved on to molars and the little guy who is just starting to lose teeth. 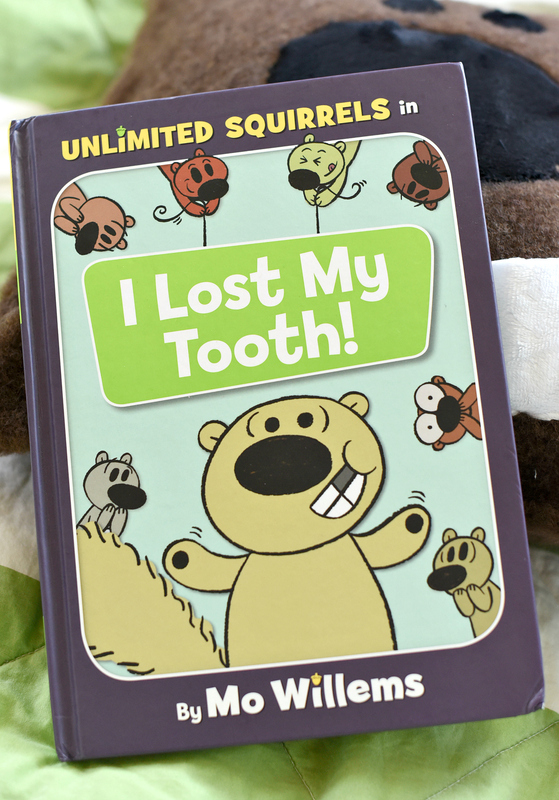 So when we heard that a new book, Unlimited Squirrels: I Lost My Tooth! by one of our favorite authors, Mo Willems, was coming out (in stores October 2) and it’s about losing teeth, we knew it would be a perfect fit! 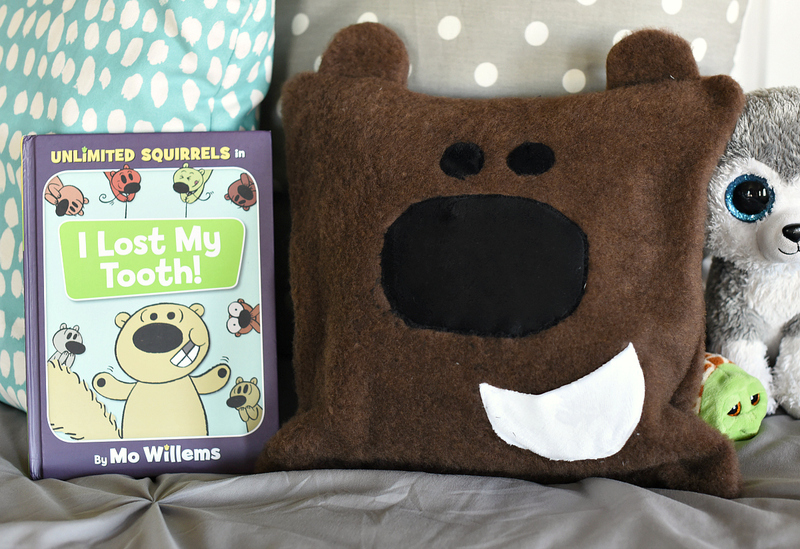 And to go along with the fun of this cute book, I’ve created a squirrel tooth fairy pillow pattern inspired by the new book! The first thing we did when we got the new book was to snuggle up and read it! It’s about Zoom Squirrel who has lost his front tooth and all his friends are trying to help him. It has funny jokes, quizzes, and dialogue and my kids loved it! 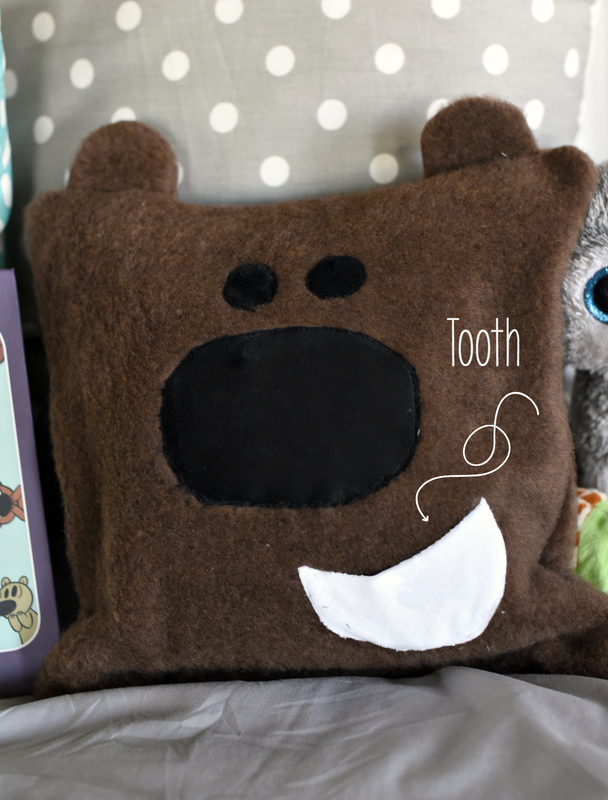 And now we’ve got a Zoom Squirrel tooth fairy pillow pattern to go with it. 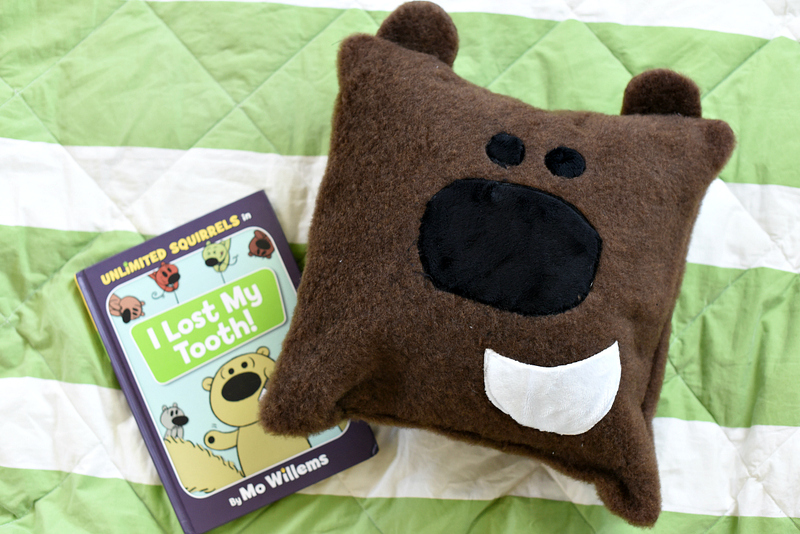 How fun would it be to make this cute pillow for your kids or grandkids when they first lose a tooth and get them the book to go along with it?! They can put their lost tooth down into the mouth of the pillow and leave it for the tooth fairy to find. 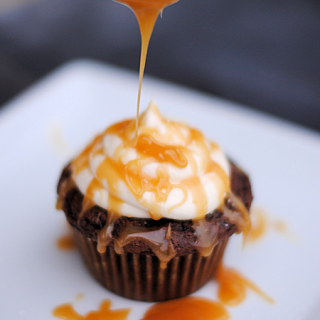 And I’ll tell you that this guy is not hard to make! Such a fun book and such a fun pillow! 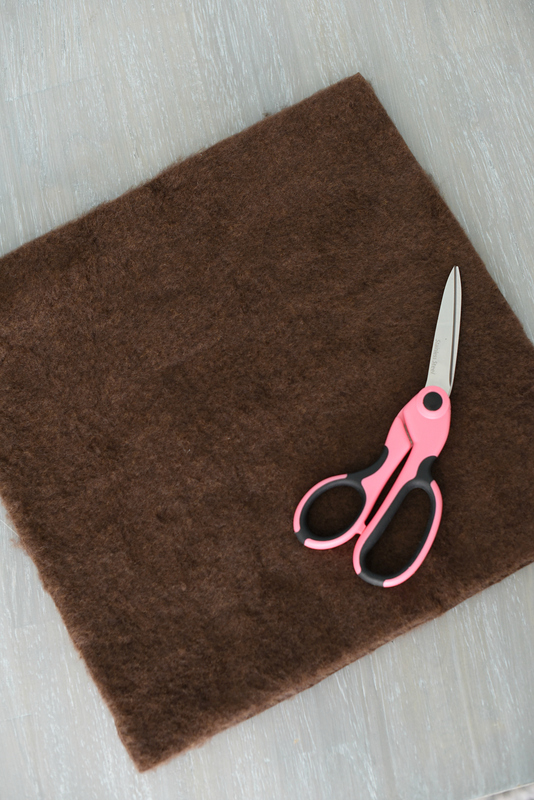 Begin by cutting two pieces of fur that are 13 x 13 inches. Then cut out your pattern pieces. Cut one mouth from white fabric and two eyes and one nose from black. 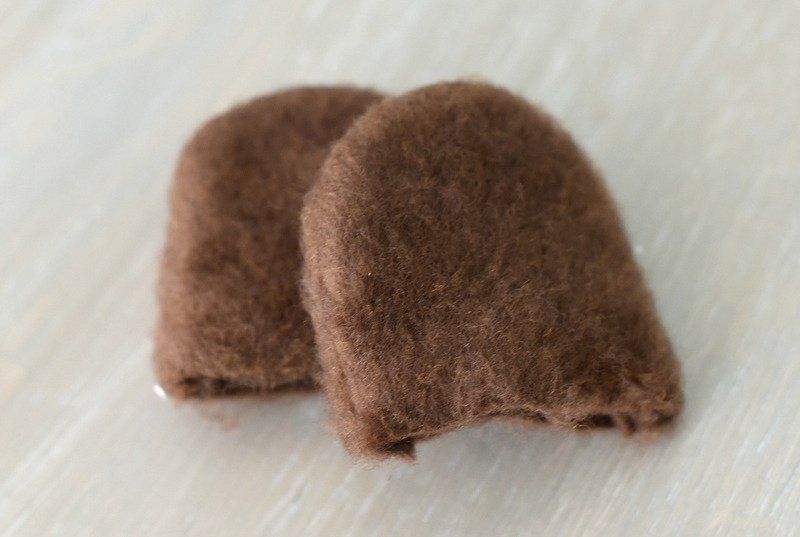 Also, cut 4 ear pieces from the brown fur. Start off by sewing your ears by putting two sides together with the right sides facing. Sew around the edges, leaving the flat bottom open. Now place your face pieces on one of the furry pillow pieces where you want them. Pin them in place. 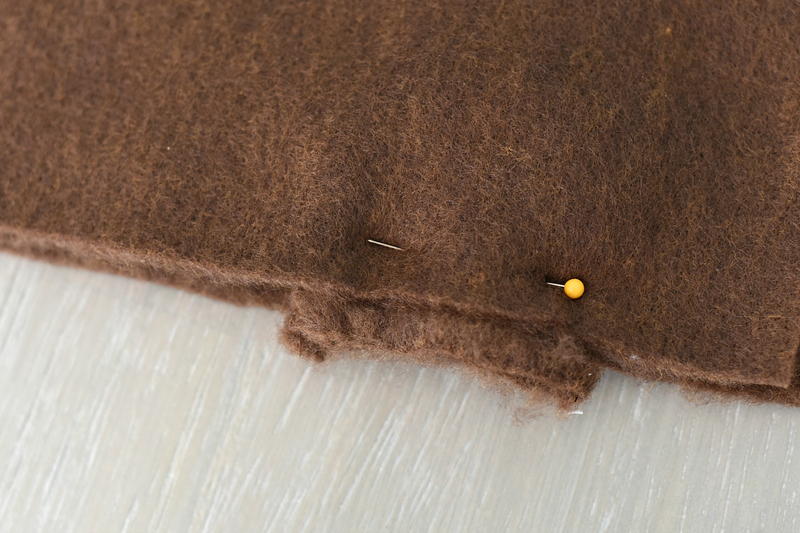 Sew around the edges of each of your face pieces using coordinating thread. 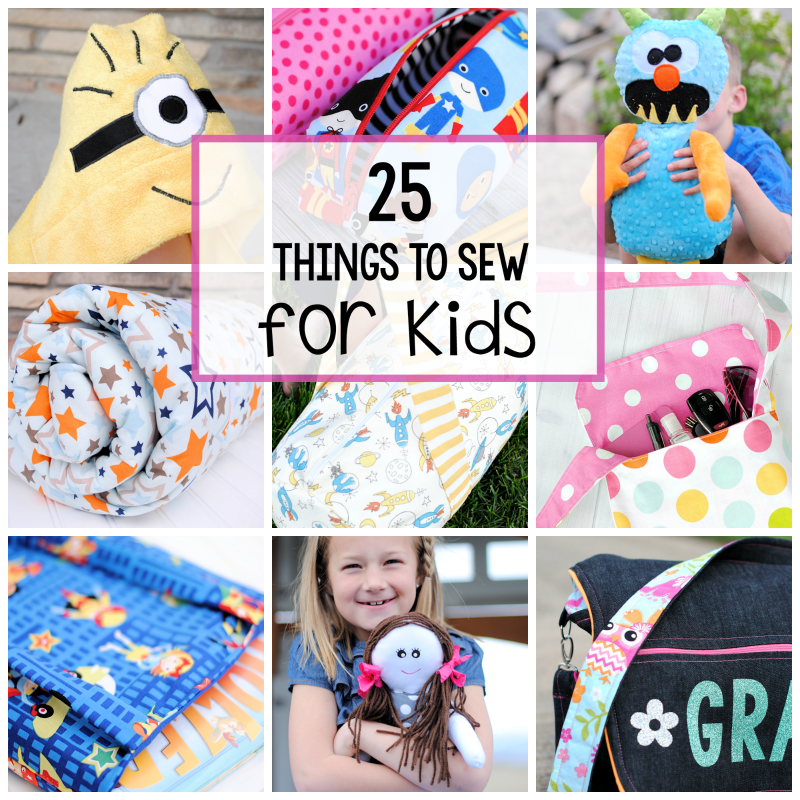 You can either sew a straight stitch or a tight zigzag. If you are using a fabric that is unlikely to fray, a straight stitch should work fine. 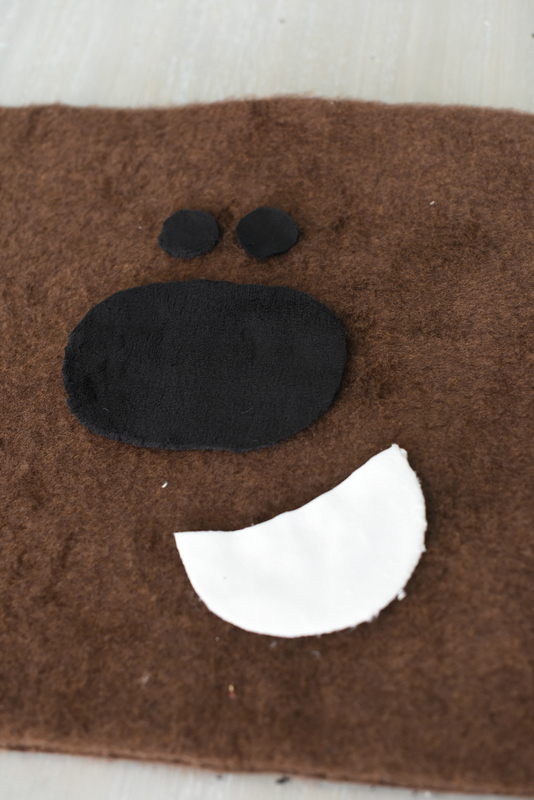 Once your face is done, place it face down on the other square piece so that the furry sides (right sides) are in. 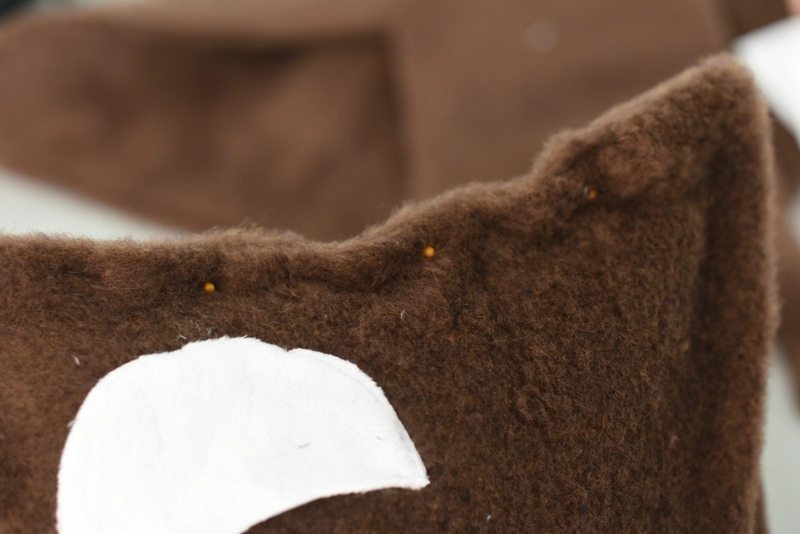 Stick your ears down into the pillow where you want them along the top and pin them into the seam. Sew around the outside leaving a 6-8 inch opening at the bottom. Turn right side out and then stuff your pillow form inside. Pin the opening shut and stitch it closed. And you’re done! 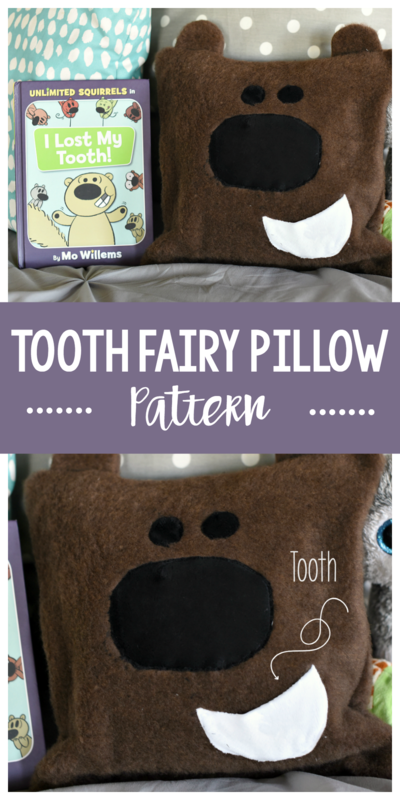 Hope you love this tooth fairy pillow pattern!